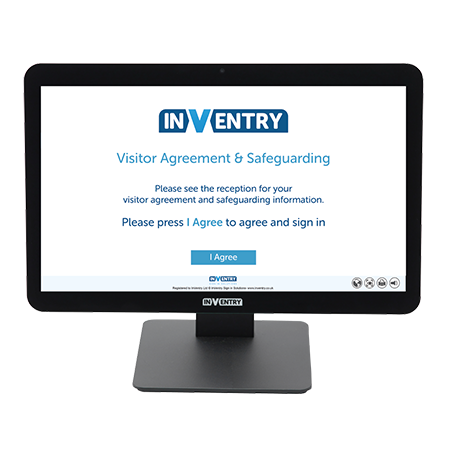 To improve site security, or just add that touch of class to the reception area of your organisation the InVentry visitor management system is the perfect solution. 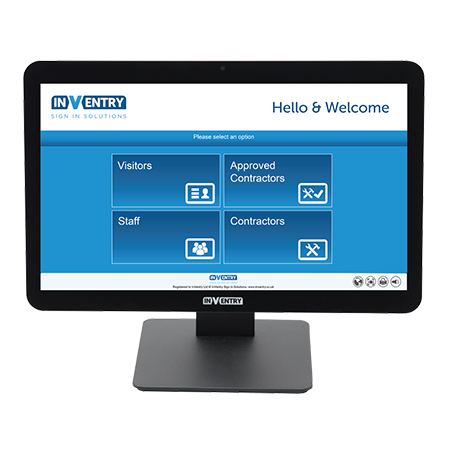 Visitors are presented with a state of the art touchscreen and can self service their way through to printing an ID badge that can be worn around your site. Visitor information is stored directly in the system and allows you to accurately track who is on your site in case of an emergency. 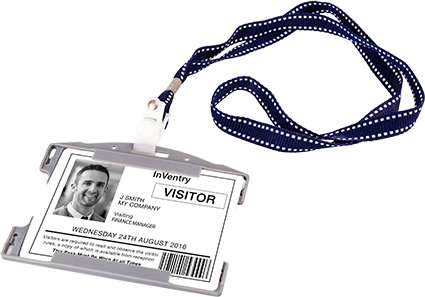 Using the InVentry visitor management system completely removes the needs for paper-based visitor books that can lead to inaccuracies and data protection concerns. to ensure you get more bang for your buck. Send an email or SMS message to your staff as soon as their visitor signs in. Preload visitors and send them an email confirmation for speedy sign in at events. Customise the sign in process with induction info, health and safety, t&c’s and evacuation details. 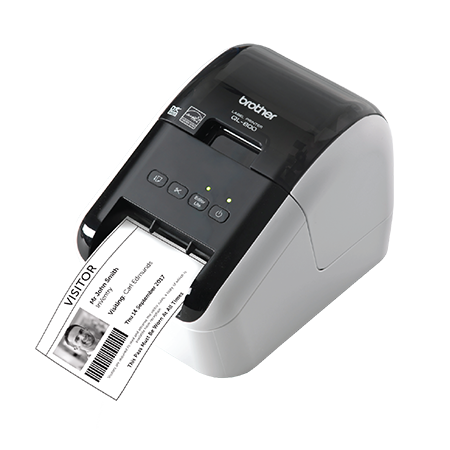 Print customisable ID badges for all your visitors and contractors instantly. Below are a couple of examples of what our customers say about our visitor management software.